"Under new boss Tsuneyasu Miyamoto, Gamba Osaka have scored in 10/11 at home and away"
At the time of writing, yesterday's bet is still a live one. 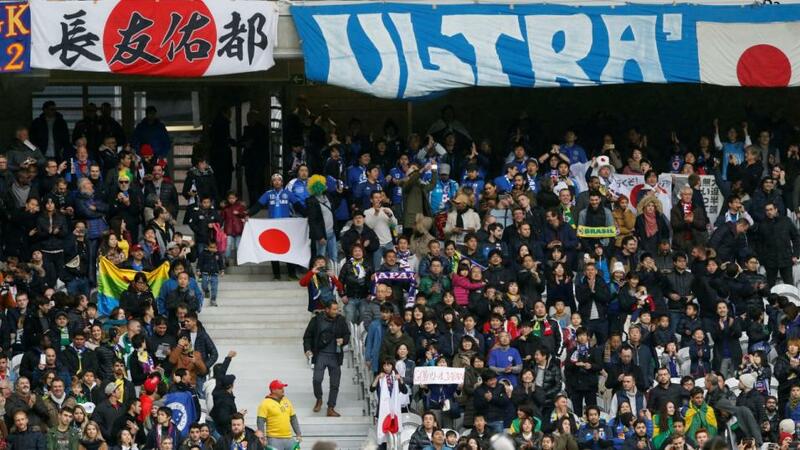 Today, we're doubling down on Japan with a bet from Saturday morning's J League game in Osaka. With Cerezo Osaka hosting, the Osaka city derby finished 2-2 last season and we fancy there will be more goals to kick-start this weekend. This season, the Cherry Blossoms are seventh in the table. They have scored in 11/13 home matches and the two teams that stopped them are both now in the top three. At the other end, however, they've managed just one clean sheet from 13 attempts. Both teams scored in 10/13. Gamba Osaka are down in 13th, but they too have started to deliver goals. Under new boss Tsuneyasu Miyamoto, they've scored in 10/11 at home and away. On the road, they've conceded in 6/6, with both teams scoring 5/6. With two such porous defences going head to head on Saturday morning, we're right behind Both Teams to Score.